Business Technology is a four-year, pre-professional program designed for students planning careers in business or finance. 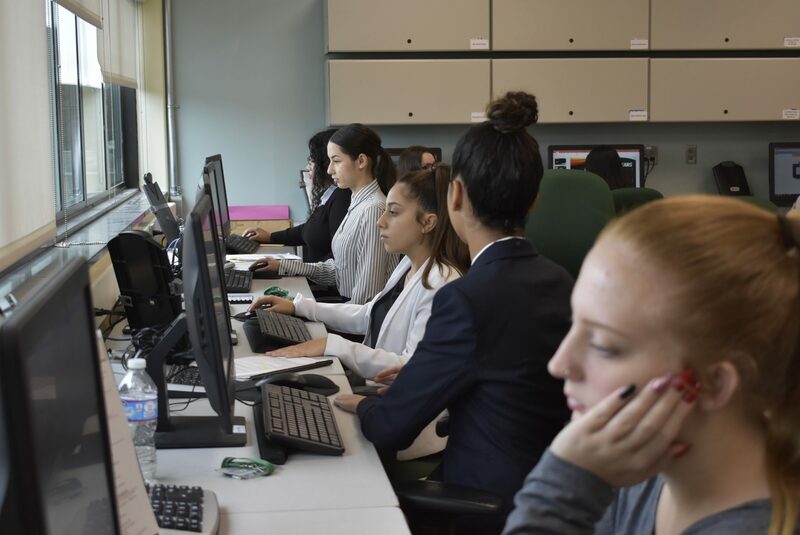 In a simulated office setting utilizing state-of-the-art equipment, students become acquainted with the skills, abilities, and attitudes needed for successful job performance in the technical business office profession. 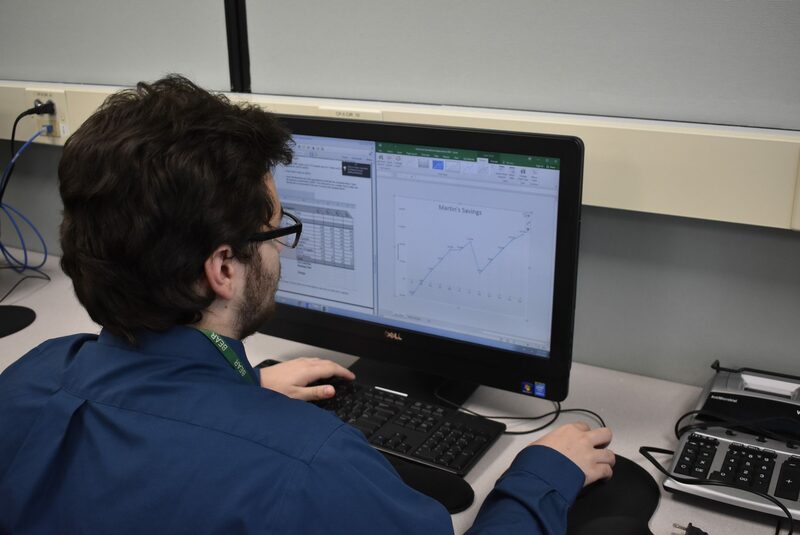 Students explore a wide range of procedures including keyboarding, computer applications using word processing, spreadsheets, database, and presentation packages, Internet exploration, records management, accounting, consumer education, business mathematics, operation of office machines, and general office procedures. The strong emphasis placed on career planning is intended to guide students to challenging fields in which significant growth is anticipated by the U.S. Labor Department over the next ten years. Each student will spend 50% of the school year in their career/technical education program. Additionally, they will complete three related courses each year during their academic cycles. 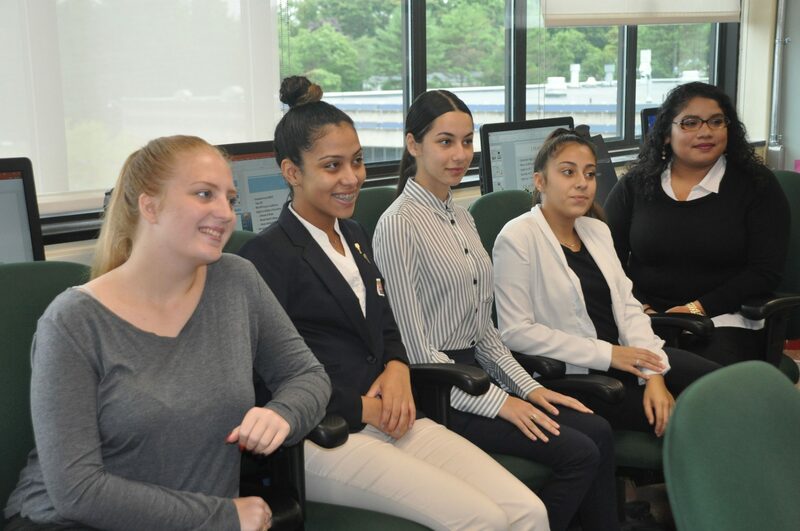 Students who complete this program will be highly prepared for employment in today’s computerized and technical office. Seniors complete a portfolio project and are encouraged to participate in an internship which provides career opportunities. Seniors may also be eligible to work in a co-op job. With further training in this field, additional opportunities for career advancement increase. Also throughout the four years, students will sit for Microsoft Office Specialist (MOS) exams. 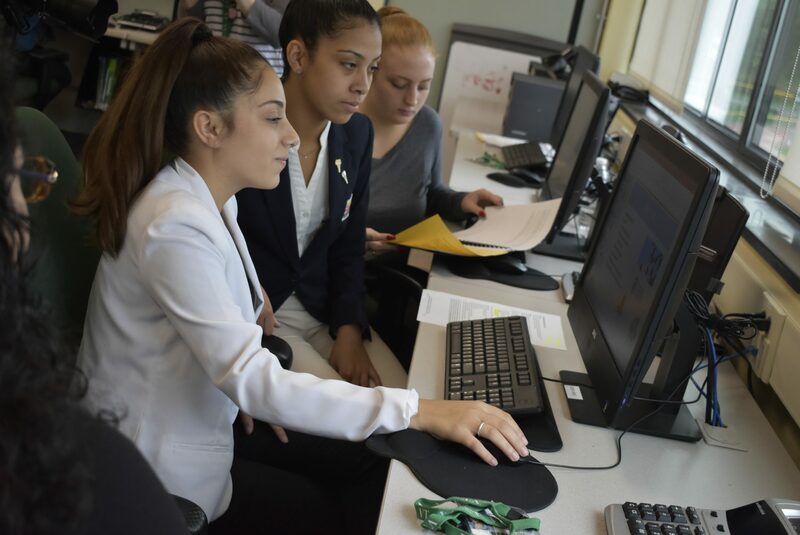 By earning a “B” or better in certain courses, students in the program can earn college credits at Bristol Community College. 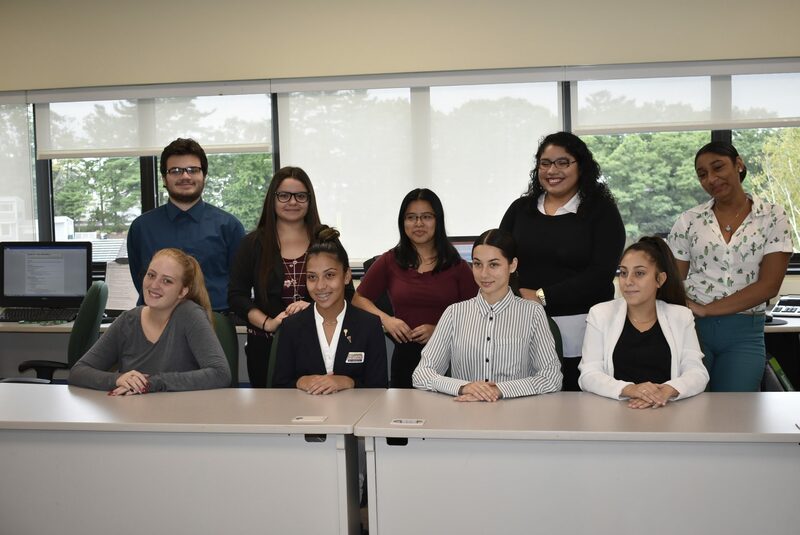 Students in Business Technology become members of Business Professionals of America (BPA) and are eligible to take part in BPA sponsored skills competitions involving high school students from across Massachusetts. State winners become eligible to participate in BPA’s national competition. 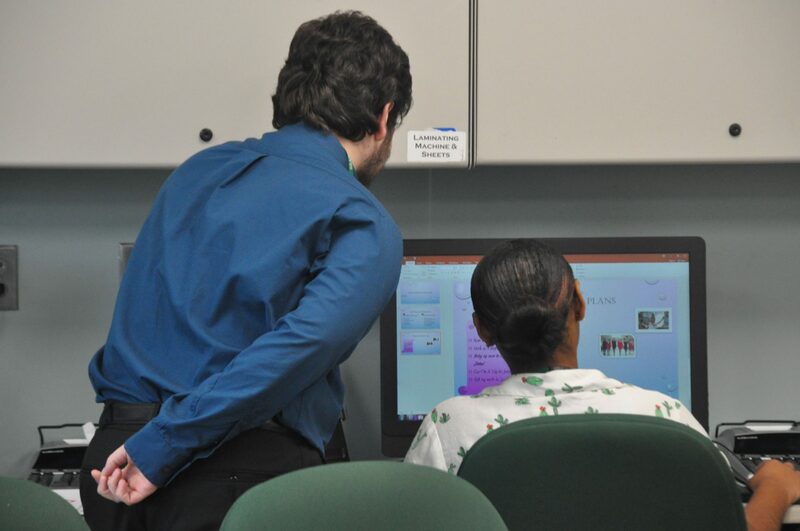 Graduates from the Business Technology program will be ready for employment in a host of settings and will be prepared to participate in post secondary programs at the associate and bachelor’s level. 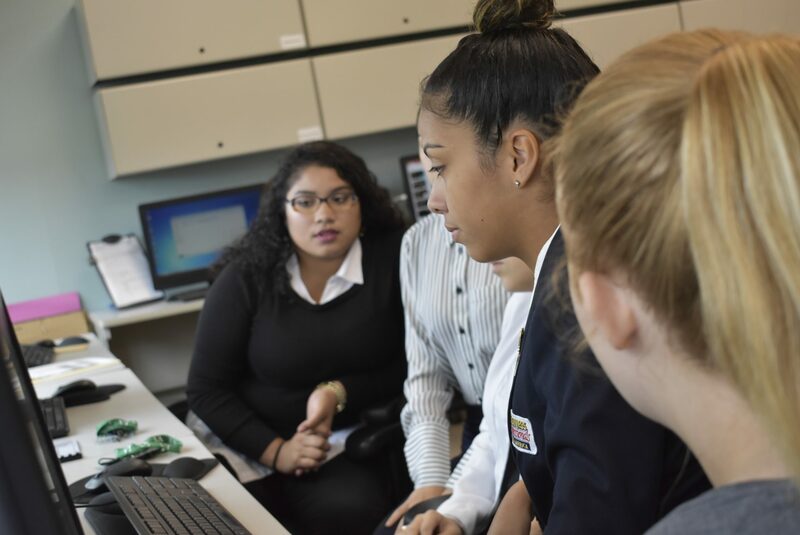 The Business Technology program is also in the process of obtaining articulation agreements with Bristol Community College, enabling students to earn college credits for work in high school.